February 27, 2010, part 1 of 1. 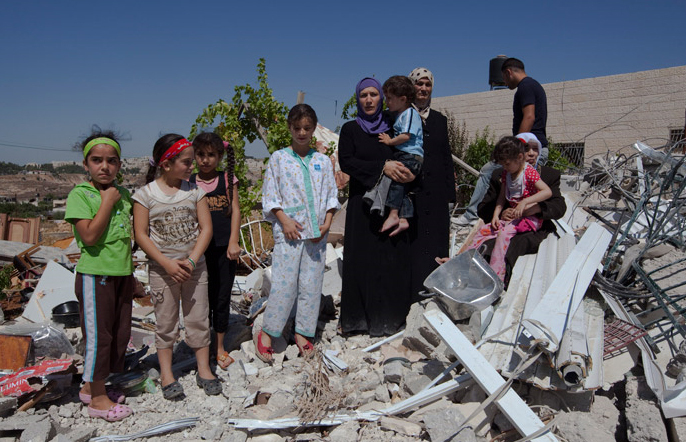 A Palestinian family stands in the remains of their house, demolished by the Israeli authorities in the Beit Hanina neighborhood, 13 July 2009. More images here. 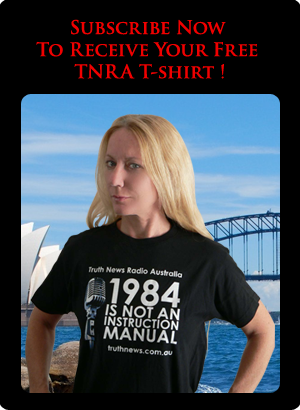 Tonight TNRA welcomes Michael Shaik, spokesman for Australians for Palestine. As detailed in their mission statement, Australians for Palestine is committed to dispelling the myths and disinformation about Palestine in Australia. "It seeks to communicate the Palestinian narrative from a historical perspective, as well as through the current political developments impacting on Palestinians wherever they are, the Middle East region, and the world at large."